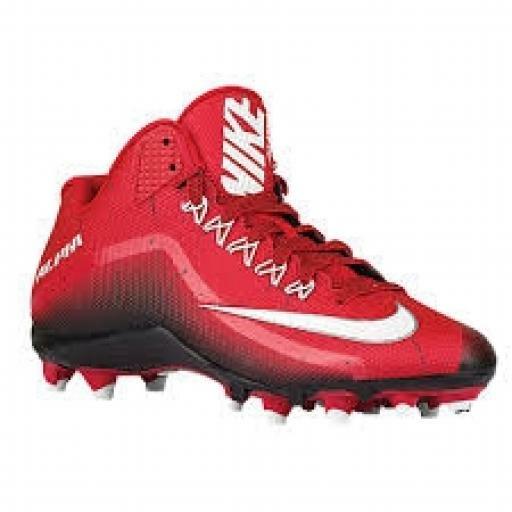 These lightweight cleats offer support and mobility to the athletes who rely on quick cuts and explosive speed. Synthetic leather upper for comfort and durability. Flywire technology locks your foot down. 3/4-length wedge Phylon midsole offers midfoot cushioning and support.